Even the birds in the trees at Closutton were singing the praises of Invitation Only at the beginning of the season. The Graham Wylie-owned gelding was a top-notch bumper performer last season and after winning his maiden hurdle at Gowran Park in November, he lost his unbeaten record to Death Duty at Navan in December. With Mullins a lot happier with his charge than he was during the winter period, Invitation Only makes his eagerly awaited return to action in this. He will be joined by stable mates Al Boum Photo, an impressive Thurles maiden hurdle winner and Livelovelaugh, but Ruby Walsh ignores those two. 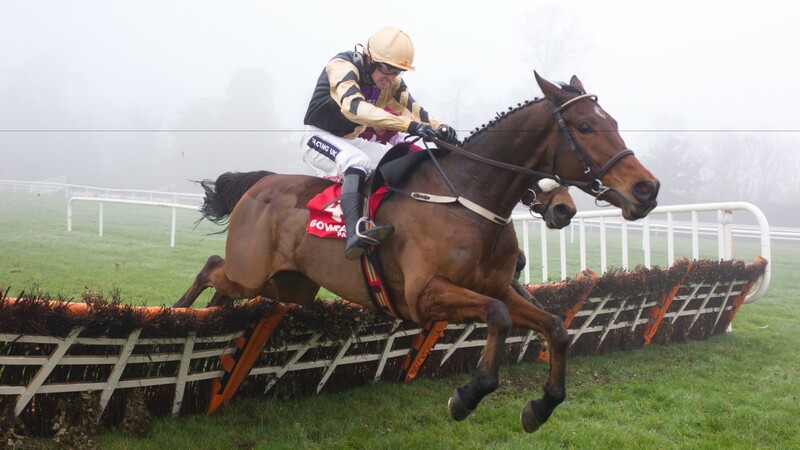 It may be premature to rule out Ted Walsh’s Any Second Now whose winning spree came to an end at Naas in February. The JP McManus-owned gelding will need to be good to give away weight to all of his rivals but he looked a lovely recruit to racing judging by his opening two wins and remains dangerous to overlook. Indeed, in keeping with the fascinating sub plot to the season that is Mullins versus Elliott, the Cullentra House handler has strong opposition to the current champion in the shape of Minella Till Dawn and Runfordave. He has come out of his run at Naas quite well. He is up against it giving weight away to some of the older horses in the field, but having said that this is the only suitable option for him at this stage and it's the right race to run him in. Invitation Only has had a break since his disappointing run behind Death Duty at Navan in December and based on his homework, we think he is coming back to himself. Al Boum Photo won well at Thurles and is an improving horse but he may have a bit to find in a race like this while Livelovelaugh finished 10th in the Neptune and also needs to improve. I think the step up in trip will suit Minella Till Dawn. He probably falls a bit short on ratings but I think he will run well. Runfordave ran a cracker in the Martin Pipe and was only beaten a few lengths so he should run well as well.